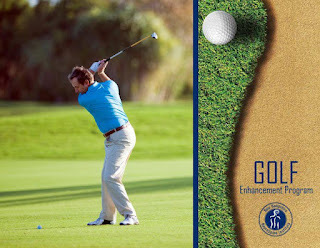 What can you plan to gain from the NHNSI Golf Enhancement Program? 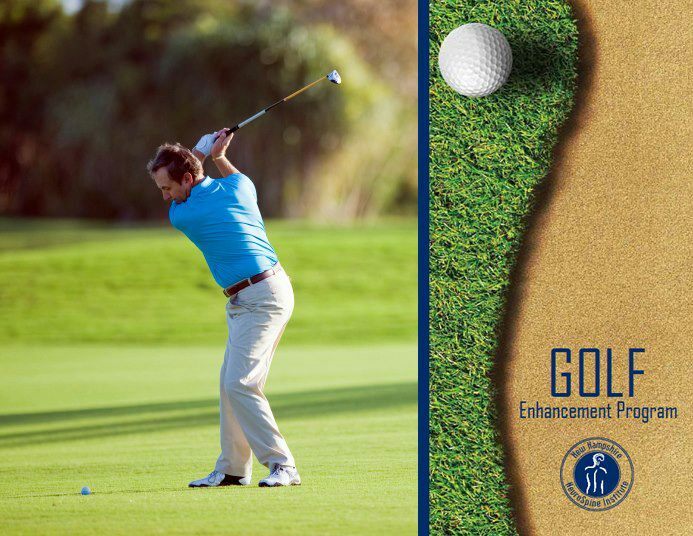 NHNSI has created a golf program designed to increase an individual's fitness level, assess body mechanics and help to strengthen golfers’ overall performance. Our goal is help increase your distance and power, minimize the chance of injury and improve accuracy. The program helps focus on five cores areas: flexibility/mobility, balance, strength, stabilization, and endurance. NHNSI's very own Titleist Performance Institute (TPI) certified Physical Therapist, Matthew Harrison, will work with you on an individual basis and determine what you can do to increase your execution on the golf course. Working with a team of musculoskeletal experts allows Matthew to utilize the knowledge of our providers along with his knowledge as a Physical Therapist to give you the best golf performance recovery experience. For more information or to sign up today, click here or call 603-472-8888.